After gaining notoriety for his soulful voice and refreshingly retro-influenced sound with his 2015 debut album, Coming Home, Leon Bridges has returned with his highly anticipated sophomore album. The project, Good Thing, was executive produced by Ricky Reed (of Maroon 5, Pitbull and Robin Thicke acclaim) and explores a variety of musical influences, including gospel, trap and 90s R&B. "It's crazy, I just wanted the world to hear my music"
The 28-year-old Texas native has previously explained his desire to branch out from the Motown-inspired stylings of his first album, expressing that he felt his debut album "pigeonholed" him. "I made that album because it was reflective of where I was at the time, but that sound doesn't all the way define me," he shared with Exclaim! "It's one of those things where if you go too deep down that hole, you kinda become this novelty thing. I wanted to share my voice through other outfits, so it's not only a classic R&B thing." Take a listen to Leon Bridge's second studio album, Good Thing, below. 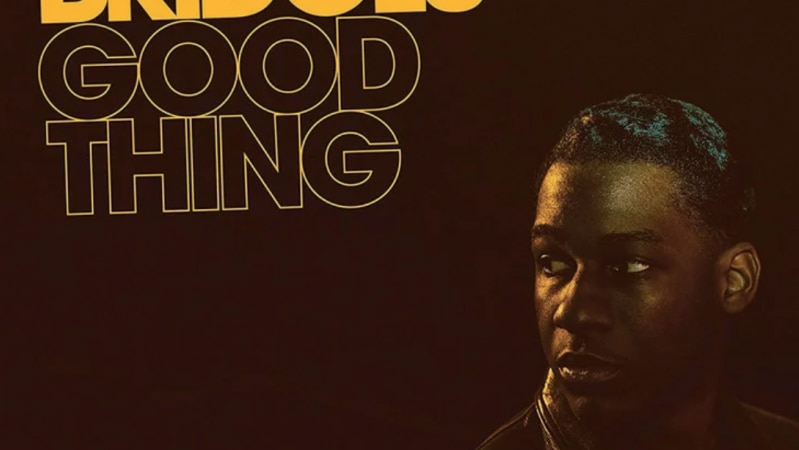 Leon Bridges Debut Gets A Hometown Remix On "Coming Home To Texas"
Today in Music | Leon Bridges, Soul Singing, and "Coming Home"